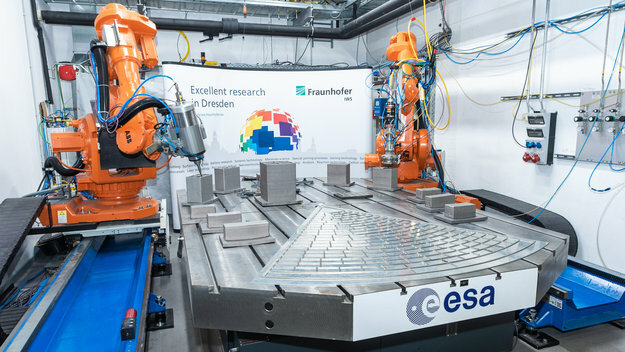 Engineers designing ESA’s Hera planetary defence mission to the Didymos asteroid pair are developing advanced technology to let the spacecraft steer itself through space, taking a similar approach to self-driving cars. 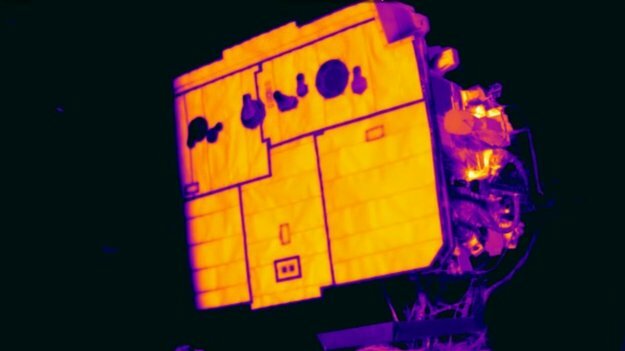 Following a series of tests conducted in space over the past five months, the ESA-JAXA BepiColombo mission has successfully completed its near-Earth commissioning phase and is now ready for the operations that will take place during the cruise and, eventually, for its scientific investigations at Mercury. Yesterday the MELiSSA pilot plant at the University of Barcelona celebrated 10 years spent demonstrating the ideal technologies to recycle waste from space missions into air, water and food. As astronauts explore farther into our Solar System, there will be a need to reduce the reliance on supplies brought from Earth. ESA is working with partners to create a contained system that will eventually and continuously convert carbon dioxide, urine and organic matter into fresh air, water and food – almost indefinitely. This system is known as MELiSSA. Satellites are among the most complex machines ever designed, but in key respects they are still hand-made. A set of ESA-approved training schools train and certify the best solderers in Europe, to ensure they have sufficient ability to work on electronic hardware for space missions. European Space Agency operations specialists are helping flight planners at new European space startup PTScientists, headquartered in Berlin, pilot their way to the Moon. 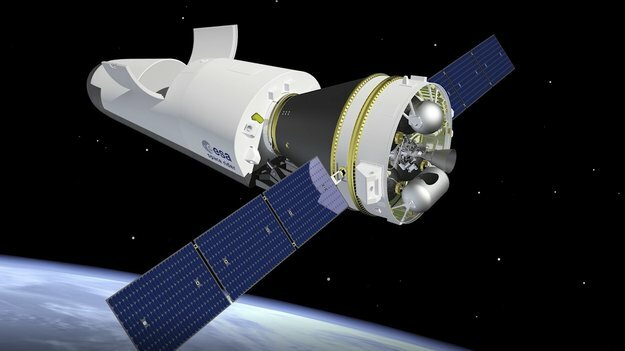 PTScientists are planning to launch lunar landers and rovers as a regular service in the future, with an inaugural flight expected in 2020. ESA has set up a dedicated unit to work on the standardised nanosatellites called ‘CubeSats’, teaming up with European companies to develop low-cost technology-testing missions. Missions in preparation include a double CubeSat to test rendezvous and docking techniques, and one to explore near-Earth asteroids. 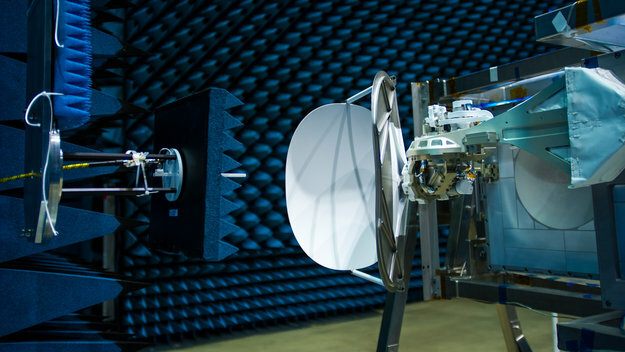 An existing deep-space dish antenna at the DLR Weilheim site, near Munich, may offer an almost-readymade solution to the problem of providing sufficient ground station capacity to support ESA’s current and future deep-space exploration missions. 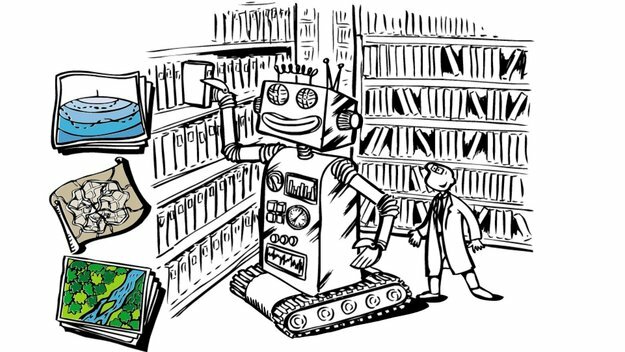 Now and in the next few years, ESA is sending some of the most advanced spacecraft ever flown to exotic locations like Mars, Mercury and Jupiter, and these missions all have one thing in common: they need plenty of ground station capacity to download their masses of science data and to enable mission controllers to send up commands. Where does ESA get its ideas from? One major source of new concepts is through our Discovery & Preparation activities, forming part of ESA’s Basic Activities. Working with and across all ESA programmes, from human spaceflight to Earth observation, Discovery & Preparation lays the groundwork for ESA’s nearer-term future activities. Look again at that Space Station. That’s there. That’s home for a crew of six astronauts. That’s us too. On it every human being lives out their lives, performs science and maintains the spacecraft with the support of a whole team on Earth. A high-resolution radar mission to Earth’s ‘evil twin’ Venus, a spacecraft to detect the most powerful explosions in the Universe and an observatory for the cool, dusty cosmos to investigate the origins of stars: ESA’s Concurrent Design Facility has performed feasibility studies of contending candidates for the fifth medium class mission in the Agency’s Cosmic Vision science programme, planned for launch in 2032. 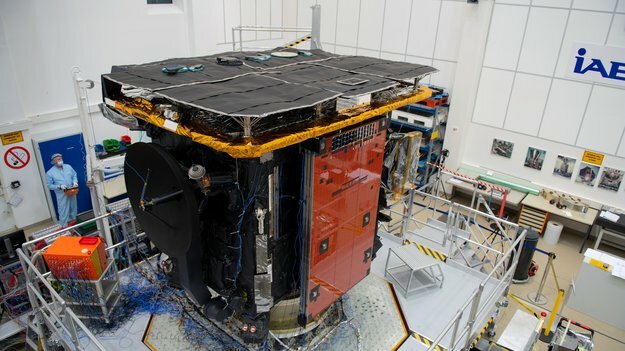 ESA’s Characterising Exoplanet Satellite, Cheops, was recently declared ready to fly after completing a series of final spacecraft tests.